“Special Saturdays” at the LSU Museum of Natural Science is a STEM program that focuses on introducing children and their parents to the world of natural science. 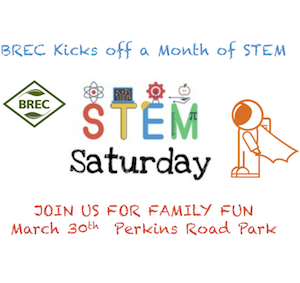 One Saturday a month we focus on a specific topic and invite experts from within the LSU research community to give short engaging talks accompanied by hands-on activities. All programs are FREE and are especially appropriate for children ages 5-12. Sessions are held in the exhibit area of the LSU Museum of Natural Science (Foster Hall) from 10:00am-12:00pm. Please pre-register below prior to each session (max 35 kids)**. **Due to limited space we are unable to accommodate more than 35 kids per event. If an event is full you will be placed on a waiting list and notified via email. We will let you know if a spot opens up before the event.